Team Meat has announced that Super Meat Boy Forever will miss its April launch window, with the developer needing more time to wrap up their work on the Super Meat Boy sequel. “We’ve been knocking out the last bits of Super Meat Boy Forever at record speeds while keeping a healthy and sustainable pace. We are going to keep that pace which means we will not hit our April 2019 release,” Team Meat explained in an update. “Sorry about that. We could have sacrificed our minds, bodies, and social lives to make April 2019 but that’s stupid. Team Meat isn’t some studio owned by an Evil Asshat corporation that has say over what we do and how we do it. We are fortunate enough to have control over how we work and we choose not to run ourselves into the ground. 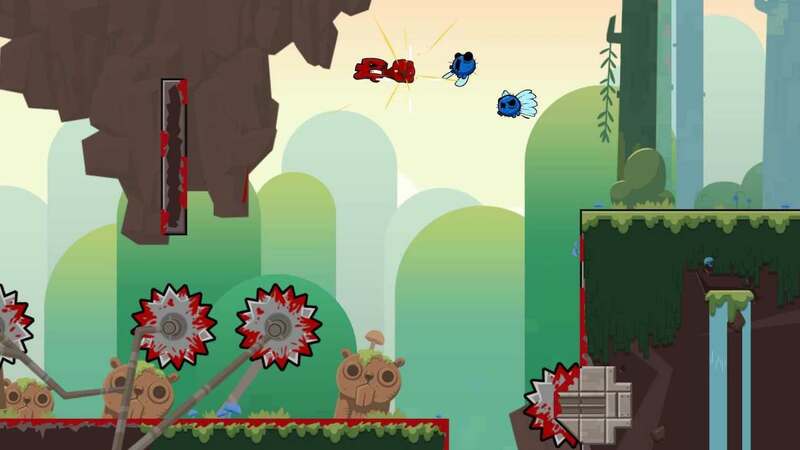 In Super Meat Boy Forever, when Dr. Fetus kidnaps Meat Boy and Bandage Girl’s little baby called Nugget they are forced to set out to rescue her – leaping off walls, dodging buzz saws, and performing incredible 2D platforming feats.